Sneha and Prasanna, who previously announced about their relationship, now confirmed that their marriage date will be declared by the end of January. 'Achamundu Achamundu' is the suspense thriller that casts Lovebirds Prasanna and Sneha in the leads. During this film's shoot the pair fell in love. Two months ago the couple made a formal announcement about their relationship and the wedlock. Prasanna and Sneha were recently spotted in cuddappah in Andhra Pradesh. The stars have offered prayers in famous Darga and Prasanna said "Many told us that this is a very powerful Darga and hence we offered our prayers there on Thursday. As far as our marriage is concerned, we will make an announcement by the end of January." Sneha also confirmed her love with Prasanna, without elaborating. It is heard that elders in both the families had interactions and taken a decision regarding the marriage of the stars. Having struck gold with big tickets, Udhayanidhi Stalin is seemingly pitching on different grounds now. His next production will not have A-league stars and technicians, but is purely based on substantial story and narration by Seenu Ramasamy that impressed the Udhayanidhi Stalin. The film titled 'Neer Paravaigal' is based on the fishermen and drama of their day-to-day encounters. Bindhu Madhavi has been signed opposite Vimal for the female lead character. Raghu Nandhan will be scoring music to the National award winner Vairamuthu's lyrics. Following the grand success of 'Why This Kolaveri Di', Sony BMG has now pulled in STR to gain its global acclaim for 'Tamil. 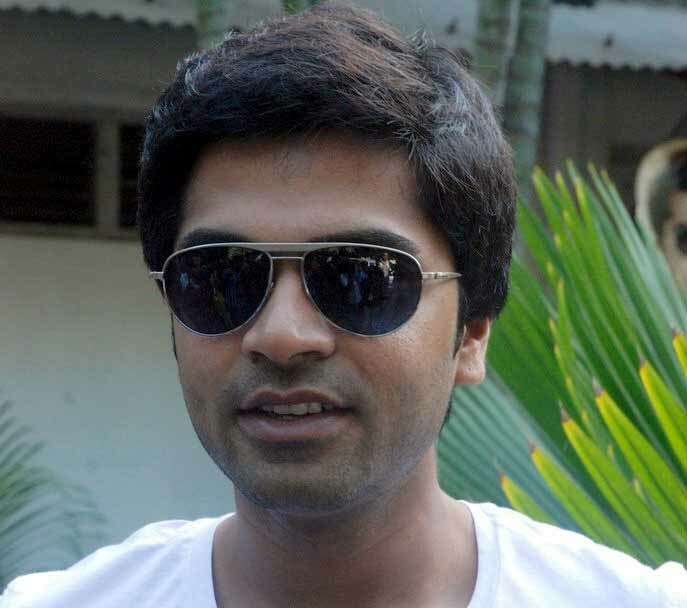 Silambarasan has composed and crooned the song 'Love Anthem' that has the word 'Love' uttered in 96 foreign languages. The first version of the song was recently aired on online portals, which got good hits in youtube. 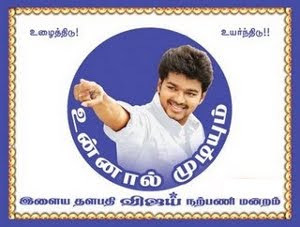 However, it's worth mentioning that Silambarasan has used the word 'Kadhal' in a line, which is supposed to be 'Anbu'. It makes a lot of difference between 'Anbu' and 'Kadhal' though 'Love' symbolizes universal meaning.